While roadways have become much safer over the years, car accidents are still incredibly common. And in addition to causing physical injuries, a collision can also inflict psychological trauma on the people involved. Knowing how to deal with the emotional aspect can ensure you reach a full recovery. 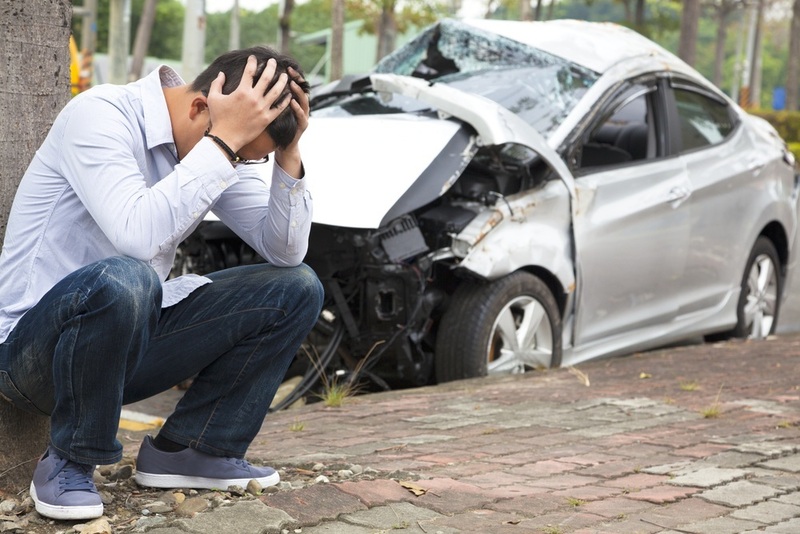 The physical injuries resulting from a car accident are usually pretty easy to diagnose. Cuts, scrapes, broken bones, and bruising are identifiable. What’s not so easy to spot is the psychological trauma that develops in the days after a collision. And whereas a bruise or sprain will heal with time, the emotional wreckage has to be dealt with in a head-on manner. In the midst of recovering, you shouldn’t have to spend your time worrying about answers to questions like these. If you feel like you need a lawyer, hire a car accident attorney to handle the details of your case. Otherwise, let a spouse, family member, or close friend help you deal with all of the logistical issues that stem from your situation. If you have fears tied to the accident, it’s best to be open and honest with people. As you bottle these ideas up, they begin to fester and grow. Letting others in on what you’re going through will change your perspective and help you see some of the flaws in your thinking. You may even find it helpful to speak with a therapist. It’s best if you ease back into driving. This is especially true if you were behind the wheel in the accident. Take a few days off, but don’t spend too much time away. If you’re hesitant to drive again, try taking a slow cruise through a neighborhood or empty parking lot, then move on to a quiet street. From there you can try busier roads and interstates as you feel comfortable. If you were the victim in a car accident, you might find it empowering to take a defensive driving course. These courses teach you how to be more aware of your surroundings and how to respond in situations so that you reduce your risk of being involved in an accident. You may even get a discount on your insurance for taking one of these courses. Time is the ultimate healing agent, but you shouldn’t sit back and leave your emotional trauma untended. By taking a proactive approach to both your physical and mental recovery, you can leave the accident in the past and return to normal as soon as possible.